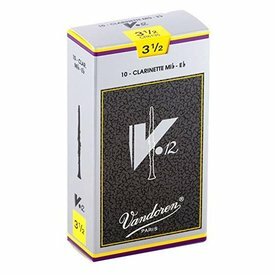 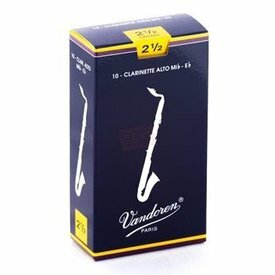 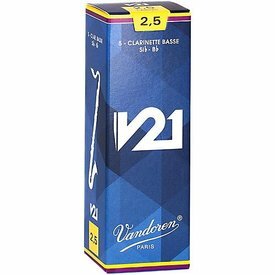 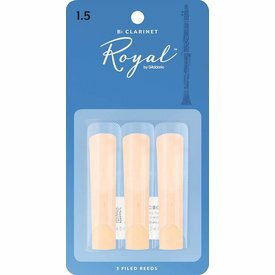 The V21 reed combines the conical shape of a 56 rue Lepic reed with a V.12 profile. 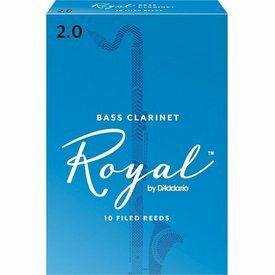 Every reed sealed in 'Flow Pack' to ensure freshness. 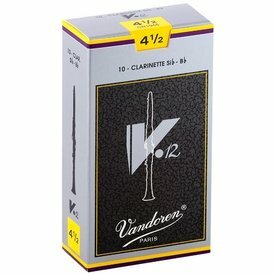 $28.99 This may be in stock for quick delivery; please call! 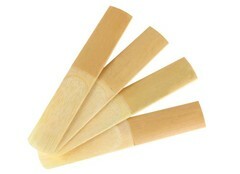 $36.49 This may be in stock for quick delivery; please call! 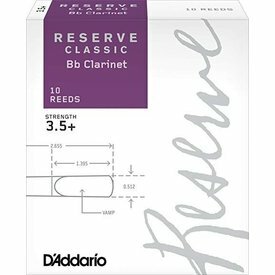 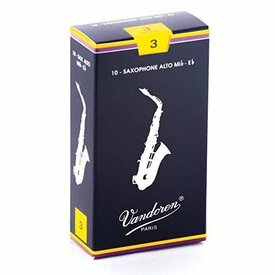 Traditional reeds are known for their excellent response in all registers, allowing a pianissimo attack in even highest notes.